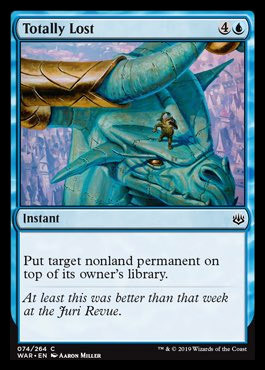 Destroy target permanent. 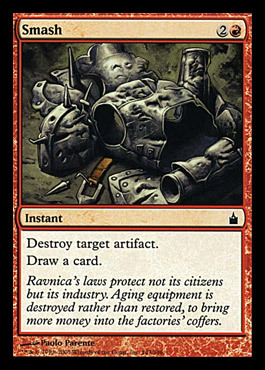 If it's an artifact, destroy it. 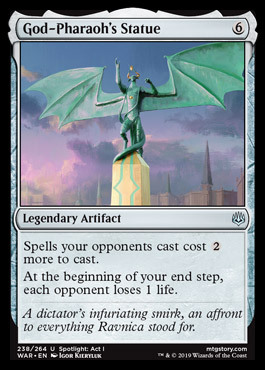 Bolas cared little when his statue fell, thinking it a useful distraction, underestimating the surge of resolve it gave his opponents.